What are you willing to risk in order to get your reward. Small risks result in small rewards. Keep on just sticking your toe in the water and you’ll never experience the abundance waiting on you in the deep end. If you REALLY want to experience the optimal rewards of success, the key is that you MUST be willing to do what’s necessary and dive in head first! Dream of what you want, set ambitious goals to reach that dream, be courageous enough to risk what most aren’t willing to do that you’ll be able to have the things they won’t be able to. Go Live a Life of Purpose, because Your Legacy Begins Now! The new year is upon us and people are scratching their heads trying to decide what to do for their New Year’s Resolution. Many of those same people were doing the exact same thing one year ago today, and what’s sadder is that the likelihood of them making the same resolution this year is extremely high. The whole concept of the New Year’s Resolution has become extremely synonymous with failure; so much so, that I refuse to make one. Instead, I make a continual and reinforced commitment that carries on from the initiation of my redirected life that started nearly four years ago. With the new year comes new days, week and months, and…..that’s about it. You will be the same person tomorrow that you are today. You will live in the same house, drive the same car and work at the same job. If you are miserable today you will be miserable tomorrow. If you’re lazy today you will be lazy tomorrow, and if you are a quitter today you will be a quitter tomorrow! Don’t lie on the new year saying it’s going to bring you all these glorious things, but cause it is NOT bringing you crap…unless you change. The new person comes from the new mindset. The new house, car, and career comes with the new mindset. The new personality and outlook on life and it’s possibilities come with the NEW MINDSET! Please stop doing the same thing and thinking the same way over and over and over again but expecting a different outcome! That is the definition of insanity. Make a commitment to yourself that you are going to begin the process of changing your mindset, and that is what will aid in the positive change in everything else. So analyze your life and your thought process today, (December 31st 2015) so that once 2016 rolls around you will be in the right frame of mind to capitalize on every opportunity placed before you. 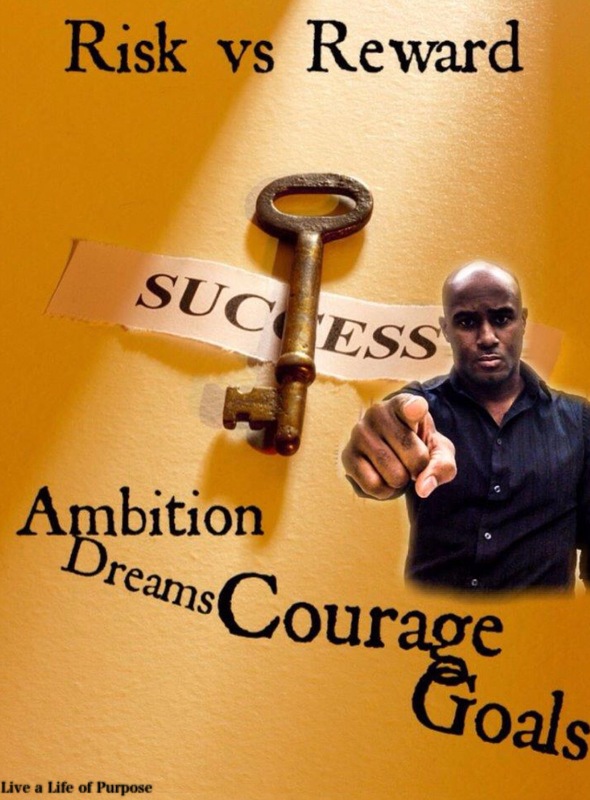 Dream big then take massive action towards your destination. Don’t wait too long, because Your Legacy Begins NOW! 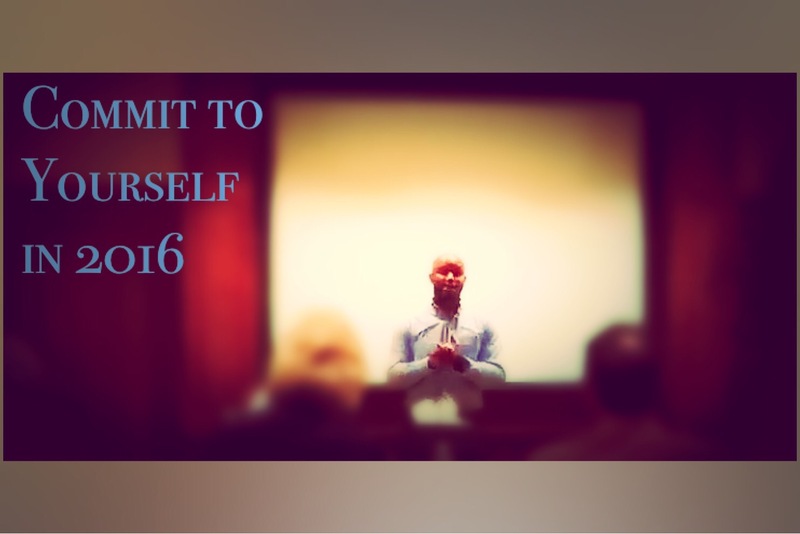 Go live a life of purpose in 2016. Present Yourself as a Prospect, not a Suspect. During my 30+ years living in a few different cities throughout the world I have seen my share of fashion when it comes to the male population. In the United States we are permitted an abundance of freedoms which people in many other countries are not as fortunate to enjoy. One of those freedoms is the freedom of expression which allows a broad range of ways by which one may demonstrate their individuality. Most of us form the foundation of our preference in attire coming up through childhood and adolescents, and our parents usually playing a big role in influencing these choices. 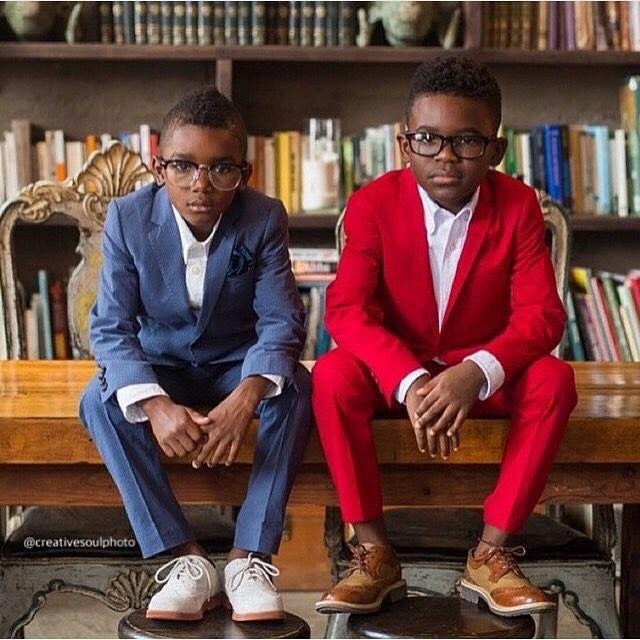 Overall most parents want their children to represent themselves in a way which will allow them grow up to be a successful person with limitless opportunities, but at the same time they want their children to be free to develop their own way in which they represents themselves in regards to their appearance. These youthful years are a great time to be free to express themselves in whichever they feel best, but they must keep in mind what they want become in life and what they want to attract to their life. We must encourage our youth to present themselves in a manner that will attract the right attention to them. The world knows and judges us by what they can see. If people see you dressing in a stereotypical suspicious way they are going to apply stereotypical treatment to you (I need not go into specifics on this statement). If people see you dressed in a distinguished and dignified way they are more apt to treat you as a distinguished and dignified individual. I’m not trying to dictate how anyone dresses nor am I trying to criticize anyone for their preference in attire, but I have seen and experienced how people are treated differently based on the way that they present themselves. So let’s allow our youth to enjoy their freedom of expression, but let’s also teach our youth to know how to present themselves as prospects instead of suspects so that they will gain the opportunities and respect that they truly deserve and that will allow them to some day fulfill their potential. Network marketing rookies often make poor decisions when it comes to who they invest their time and money in during the beginning phases of building their business. It has been said that a sensitive and kindhearted person person cannot survive in this line of business for long. I believe that in many respects that is true, but it’s not all bad though. We will get to that in a later entry. 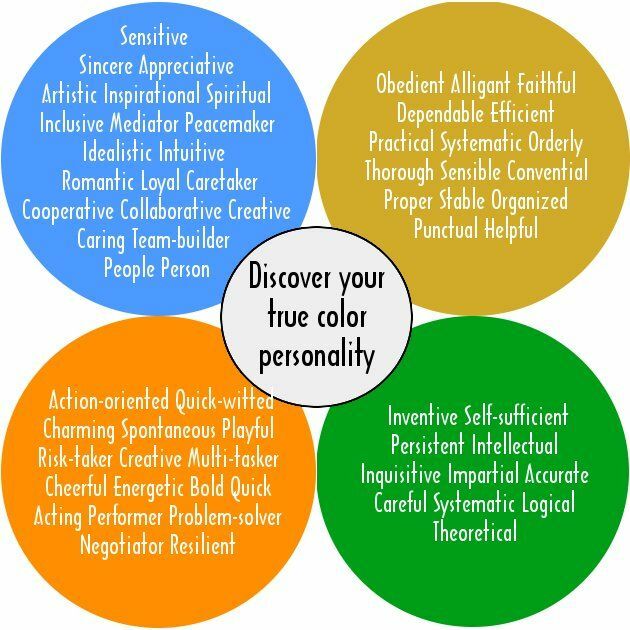 Kindhearted people are often attributed to have a blue or sometimes yellow personality type, (depending of the chart you are using). A person with this personality type encompasses qualities such as sensitivity, being a people person, and being a caring team builder. In most lines of business you cannot successfully build your business when you have too many qualities that fall under this category. You know of you bestow these qualities, and this article is for you. You are going to have the desperation to partner with as many people as possible as quickly as possible when you first enter this line of business. It does sound great and in many way it is great to partner with numerous people in a short period of time, but what are you sacrificing in order to make this happen. Sacrifice is necessary for success in network marketing but it has to be the right kind of sacrifice and done at the right time. Many network marketing rookies allow their desperation to make them spend days and weeks and sometimes months begging friends and family to partner with them in their business. When one of these friends or family members is in the brink of partnering, the rep will usually do one thing or another; either front the person hundreds of dollars to bring them in at a high leadership level, or they will allow them in at the lowest level. After the person is in the business the rep will drain him/herself spending all of their time trying to ensure that this newly recruited person sees some sort of success so they won’t quit the business. Well the person had no vested interest in being a partner and still has no desire or financial drive to make them do what’s necessary to succeed. They didn’t invest much of any money into this business so if they don’t see some big money coming their way soon they are bound to quit and tell everyone else that it doesn’t work. You sacrificed hundreds dollars in your own money and/or countless days and hours into this person that has quit the business and is telling everyone else not to partner with you either. Stay tuned to upcoming entries for the proper ways to utilize your friends and family in your network marketing business. Also please feel free to comment with any approval and/or disapproval to this blog entry. What is it that you think about the most? Have you ever stopped to think about that; to think about what you think about? Most people don’t think about things like that, and that’s exactly why they will never reach the level of success that they truly aim to reach. 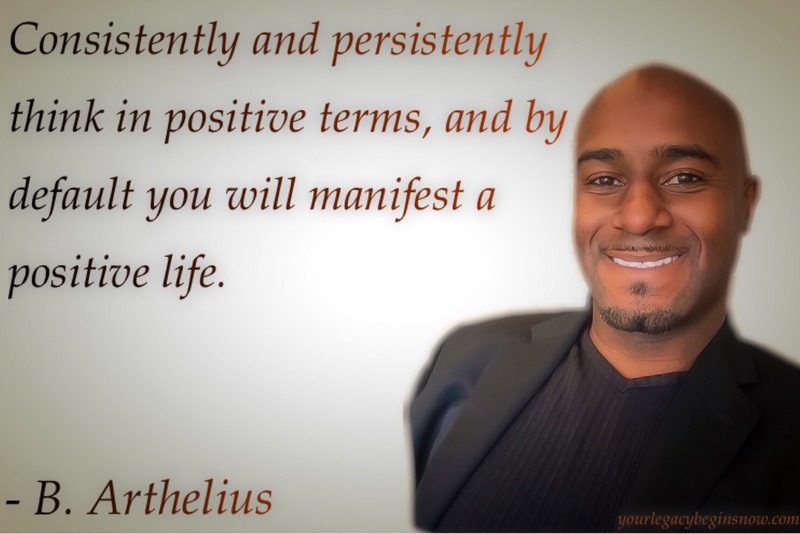 You must consciously feed your brain with positive, enriching, and intellectually stimulating on a regular basis messages in order to really get the full experience of joy, pleasure and success out of life. I ask you to examine what it is that you let into your mind during the course of the next 21 days. Conciously keep negative thoughts out while pumping positive thoughts in. Consciously tune negative media out while tuning in to a great book that will stimulate a success mentality. Consciously seek the good in every situation no matter how bad it may appear at face value. This task will not be easy for most people because most people allow the negativity in our society to formulate their attitude and way of thinking, and then they become a direct reflection of the negativity that they have let into their mind. 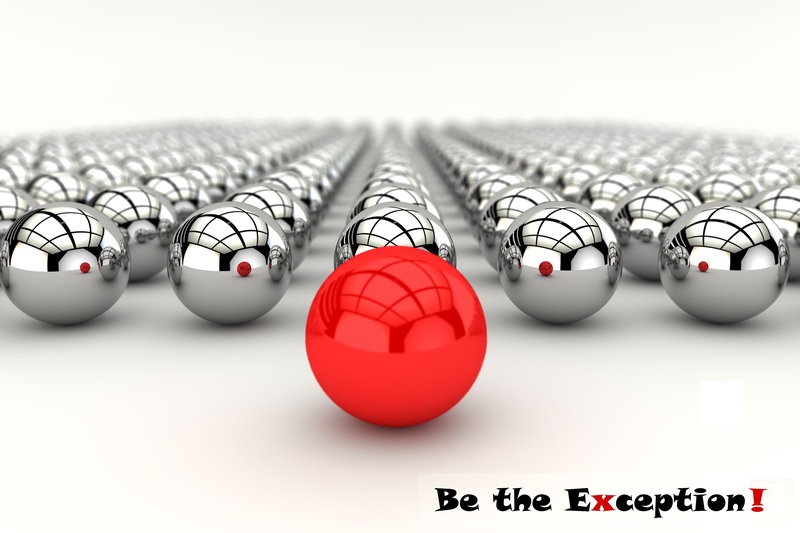 Don’t become what the world wants to conform you into, become greater! Be the other statistic; be the 3%. 21 days of repetition can transform this task into a way of life for you. It happened for me, and it can happen for you. Now get out there and make the world your playground. There is an infinite number of different types of people in this world. We sometimes have to live with, work with, and/or go to school with people who are nowhere near similar to us. They have different outlook on life, they have a discouraging point of view about their abilities, they blame everyone else for their problems, they want life to be easier, they want less responsibility, they think less of you, they see no light at the end of the tunnel, and they bring down everyone around them….except YOU! Never allow those around you to steal your dream. You know what you have within, you know life is a wonderful journey and not a misery, you know that your abilities can and will take you where you want to go, you take responsibility of your problems, you enjoy the challenges of life, you enjoy shouldering more responsibility than is assigned to you, you believe in those around you, you see the light at the end of the tunnel and you uplift everyone in your vicinity when it is within your ability. What will mean the most and last the longest after you are gone is the affect you have made on the lives of others. How will YOU remembered? If you are unhappy, unsuccessful, stressed out etc…please reach out to me.